Earth Wood & Stone is the ideal place to choose and buy your new flooring. 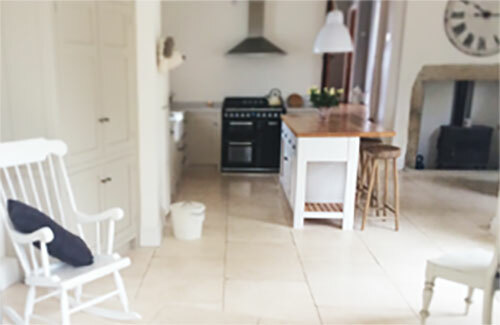 For more than ten years we have supplied an extensive range of quality wood and stone floors, backed by good advice and experienced fitters. 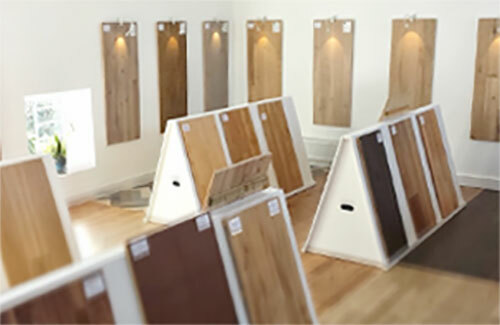 As well as natural materials we also offer a wide range of carpets and vinyl flooring so we can provide a complete solution for any home and make sure you get the best choice. We supply and fit a wide choice of wood burners and multifuel stoves which provide efficient heat and add character to a home. In our Norwich showroom you can see, feel and choose the floorings that suit your home, shop or office. You can discuss your project with our experts. Parking is available outside. Whether you are an experienced developer or coming to quality floors for the first time, you will find the style and service which will make your project a success. We work closely with architects, interior designers, builders and developers to supply materials or provide a complete installation service. Commercial terms are available.